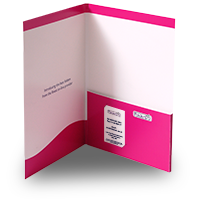 A4 6 page folder with 5mm capacity and loose flap. 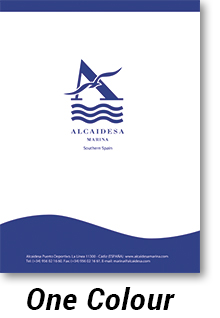 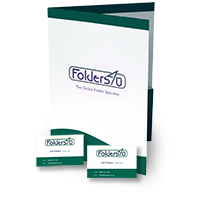 Buy this quality presentation folder online from folders4u. 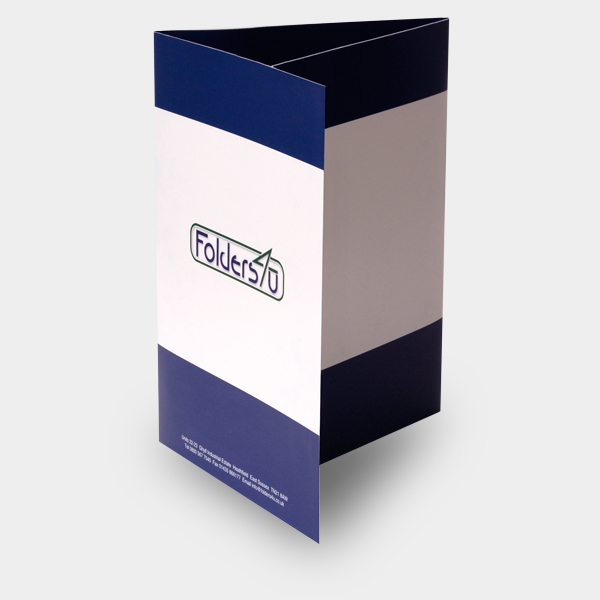 A 6-page, oversized A4 presentation folder. The 3-panel (6 page) layout is perfect for applications where extra text or graphical content is required. 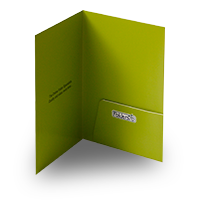 This 5mm capacity folder features a 90mm loose-flap, fold-in pocket - secured by the overlapping pages - providing an excellent budget solution for accommodating larger quantities of inserts. 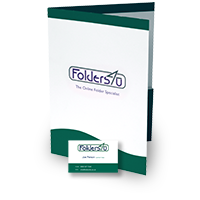 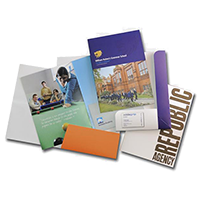 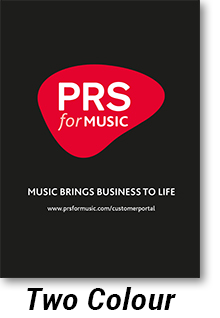 Choose this excellent value folder if you need to present a substantial set of material in a slick, professional manner. 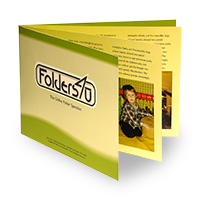 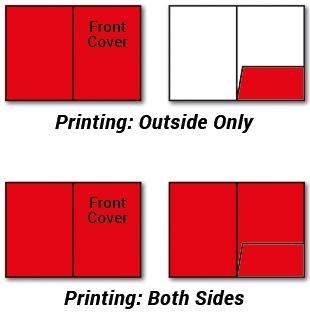 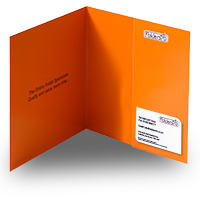 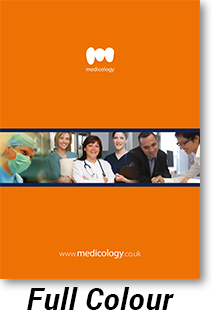 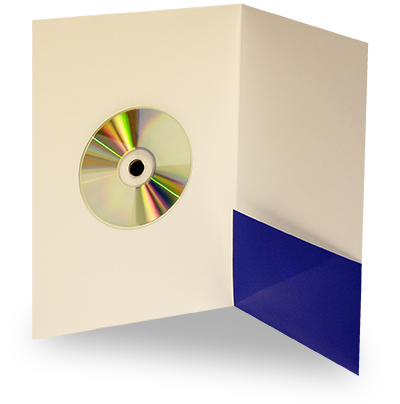 For a smaller quantity of inserts, see our 6 page non-capacity folder.